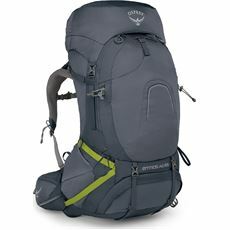 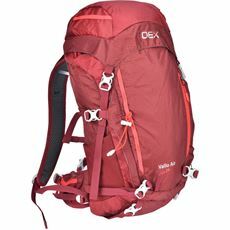 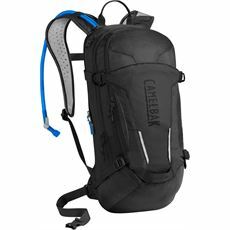 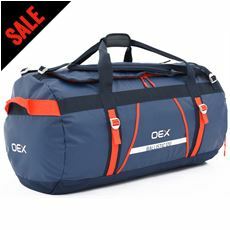 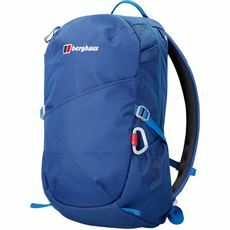 If you’re looking for a bag that will still be comfortable on your back after a long day out walking or perhaps a specialist travel pack, then look no further. 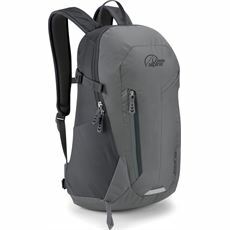 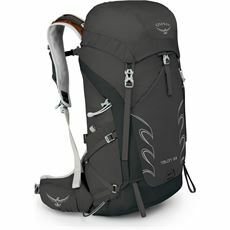 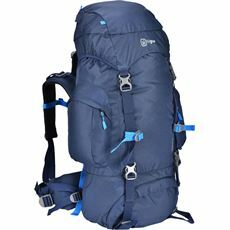 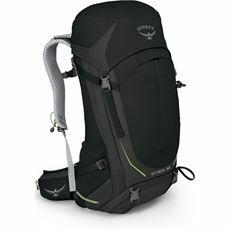 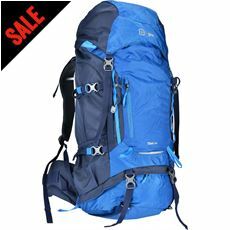 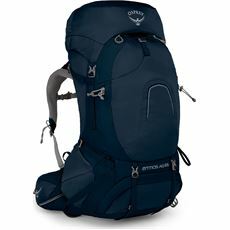 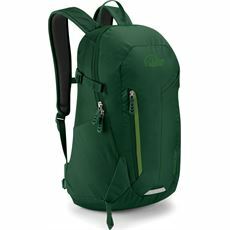 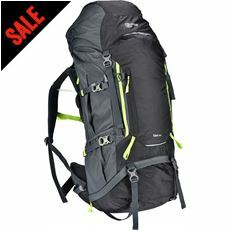 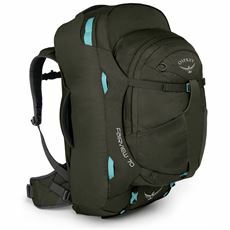 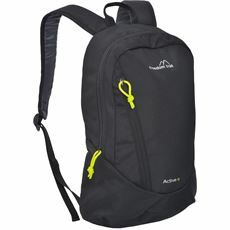 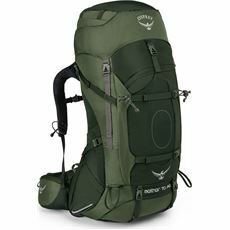 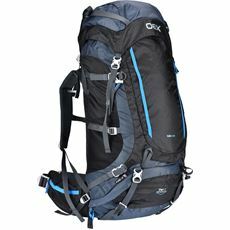 GO Outdoors has a great range of bags and rucksacks suitable for all kinds of situations. 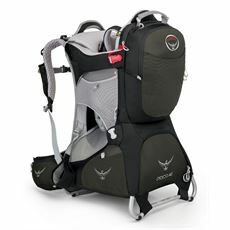 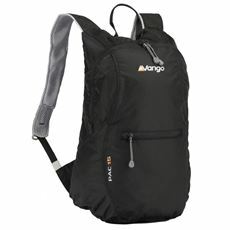 Browse through the site and you’ll find everything from sturdy baby carriers made by LittleLife, Osprey and Deuter, to travel packs from Vango and Hi Gear that will keep all of your clothes and belongings safe and sound on a world tour. 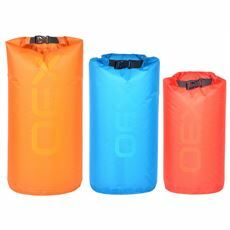 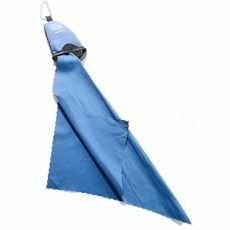 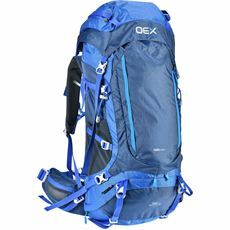 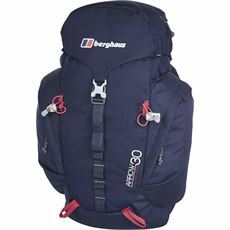 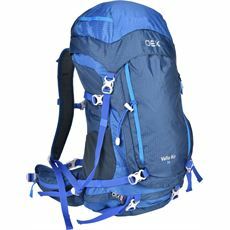 GO Outdoors also stocks daypacks and school bags through to stuff sacks that will ensure you are able to make the most of the space you have available.